SUMMER NUTRITION SALE…ONE WEEK ONLY! 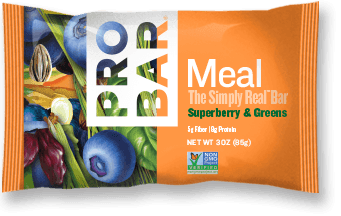 Stop in to stock up on nutritional products from Hammer, Skratch, Clif, and our newest offering, ProBar. For one week only, we’ll be offering 20% off any nutritional product. Offer valid 6/10 through 6/17. Speaking of ProBar, if you haven’t tried this brand yet, you owe it to yourself to give it a go. Packed with a massive 380 calories in the “Meal” version, the ProBar is a delicious, compact bar that might be all the food you need to carry on a long ride. They’re just moist enough to avoid any tree bark-chewing analogies, and come in a variety of flavors to suit all tastes. We’ll leave it to the experts to debate how much and how often you should drink during exercise. Here’s an interesting article on the subject, and yet another one here. What we do know is that you’re going to need a few water bottles to get you through the heat. We’ve got a variety in stock, including Sunset Cycles-branded PURIST bottles. Eye protection during the ride isn’t just a convenience—it’s a safety and health issue, too, as harmful UV rays can pack a punch on your retinas and flying bugs and debris can be a real pain. Our lineup of Tifosi shades are just the ticket. We’ve got a rack full of different styles and lens colors, so stop by to pick a pair that suits your tastes. 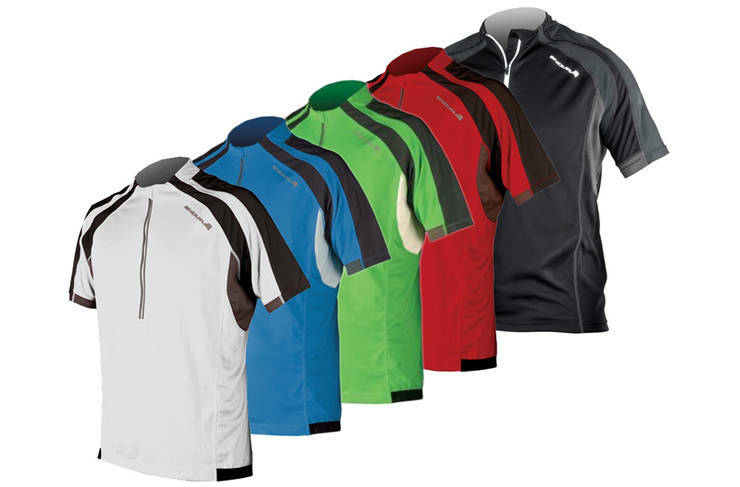 Dress for summer cycling success in one of our lightweight jerseys from Endura and Specialized. Look for Coolmax fabrics, generous zippers, and light colors. The last thing you need on a warm weather ride is a hot head. 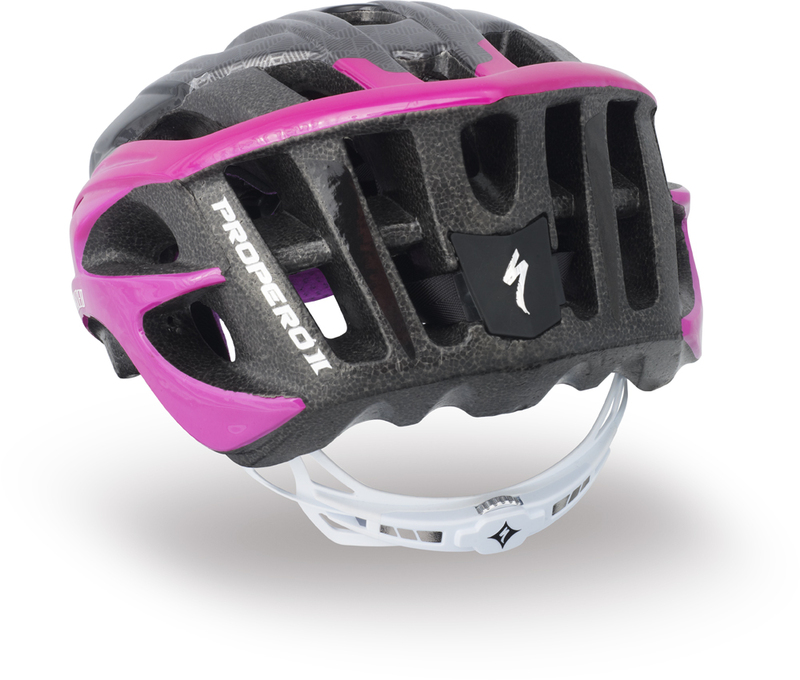 The helmets from Specialized (check out the Propero II) and Lazer offer a massive number of vents and allow for airflow over your melon…translating to a much more comfortable ride. 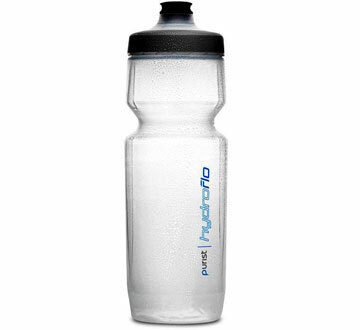 I’ve got a Propero II helmet that I dig quite a bit and three of the purist H2O bottles and they’re great.